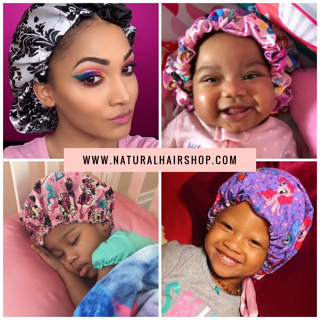 It’s been awhile since I’ve done a product review but I just had to let you all in on the latest line from Just for Me which contains these amazing hair products for our little ones and I’m really glad that they did. They sent me their new Curl Peace product line and I think I’m in love! My 5 year old was due for a new ‘do so this was the perfect time to try out my new goodies from Just For Me. 5-In-1 Wonder Spray to help restore her hair’s moisture. This moisturizing spray is nice because not only did it restore moisture to her hair but it really helped me to detangle her hair with ease. It’s key ingredients include: flaxseed oil, avocado oil, and castor oil. These are the perfect ingredients to help seal in hair’s moisture, nourish the scalp and strengthen the hair strand. Smoothing Ponytail & Edge Controlto help smooth the base of her ponytails. The other great thing about this product is that it also contains flaxseed oil, avocado oil, and castor oil so her hair won’t dry out and become brittle. This is such a game changer to me because I’ve tried so many edge controls and have YET to find one that won’t dry out her hair. I was really excited to try this out and it didn’t disappoint! Braiding & Twisting Grip Glaze to gently hold braids and twists for longer lasting protective styles. This too has flaxseed oil, avocado oil, and castor oil (I’m noticing a trend here). When I received my Curl Peace products, the first thing I noticed was the packaging. I really like how fun the design is. It is something that would definitely catch my eye on the shelves. The Wonder Spray and Smoothing Edge Control have a delicious tropical scent. My daughter was obsessed with smelling the jar. When her teacher gave her a hug the next morning, she complimented her on how yummy her hair smelled. It really does smell that good. The Edge Control has a creamy consistency and isn’t sticky or tacky. 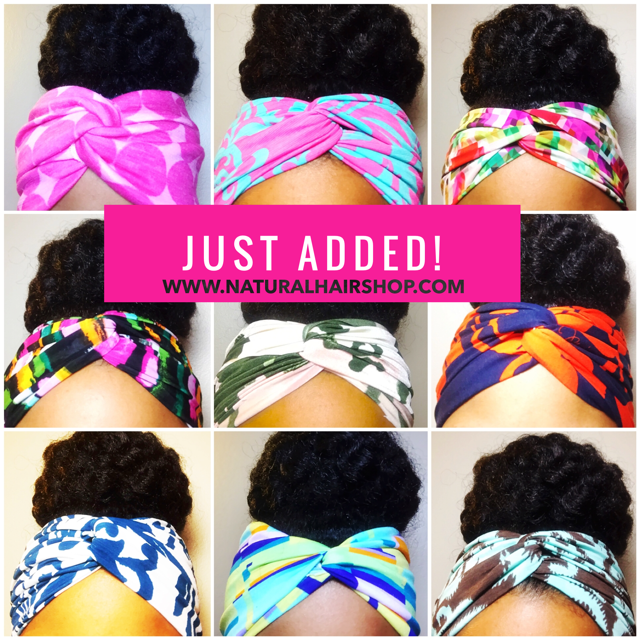 All of these products are less than $6 each which is almost unheard of in the natural hair community. For a product to work as well as it did on my daughter’s 4C hair, I just knew it would be at least $12 per product. For it to be almost half that price was a very pleasant surprise. You can find these products at your local Sally Beauty, or Target. Use their Store Locator Tool to find your nearest Curl Peace retailer. I’mvery happy that I got a chance to try these products out. 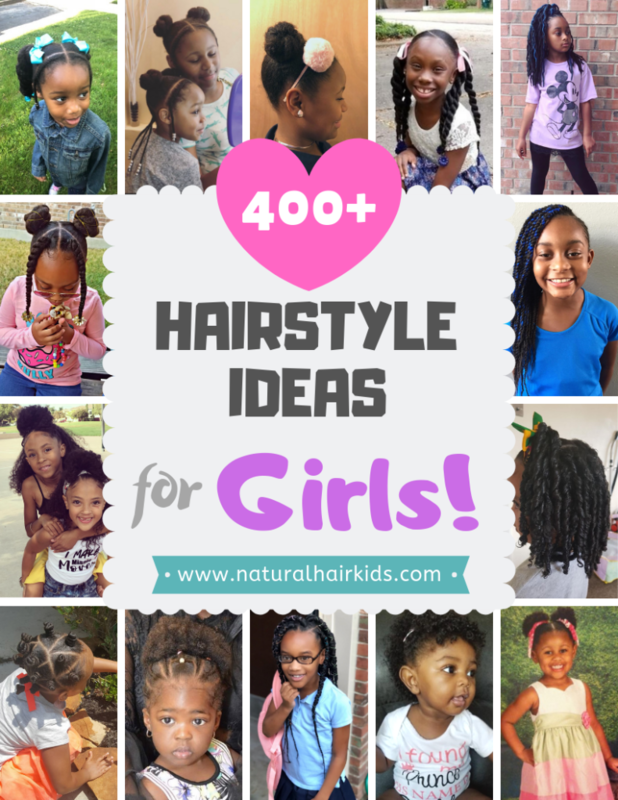 I was very surprised at how well Just for Me was able to come out with a hair care line for kids with natural hair. Another thing that I also loved about these products was the fact that a little product goes a long way. I didn’t have to use much of the Smoothing Edge Control or Braiding & Twisting Grip Glaze to complete the style and have it looking sleek. This style lasted about 4 days without me having to touch it at all. The only thing I did was moisturized it daily with the 5-1 Wonder Spray. Her hair gets dry really easy so daily moisture is a must! I also wrapped her with a satin scarf and covered her hair with a bonnet every night to keep the style in place and help the style retain its moisture. This product line is a keeper. 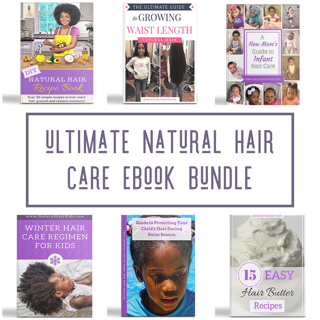 I will definitely be incorporating these products into our bi-weekly wash day routine along with their Tender Head Detangling Treatment, Ultimate Detangling Shampoo and Ultimate Detangling Conditioner.